Who: NW Minnesota Department of Natural Resources (DNR) Regional Leadership hosts presentation and discussion of accomplishments in managing invasive species in the Northwest region. Why: To acknowledge, celebrate and strengthen the role of partnerships in managing invasive species in the 24 counties of Northwest Minnesota. 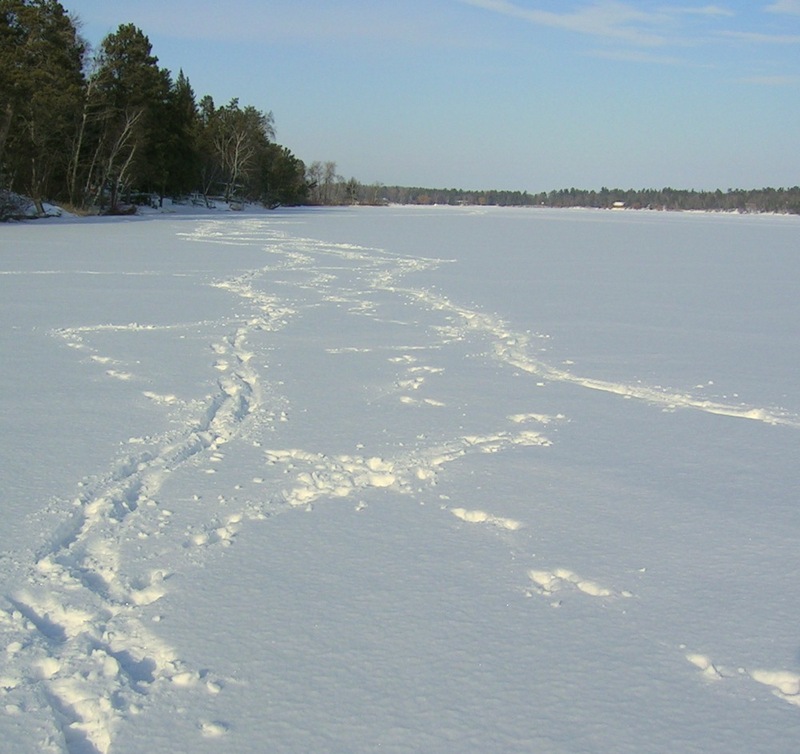 These are some links to MN DNR web pages that may be helpful to those who enjoy winter and participating in winter activities. "Cabin Legacy" by Steve Kinney" - Steve Kinney shared several pictures and recollections of his family's Long Lake history. If you have trouble viewing it try to zoom in or out, that seems to help with the pictures. This month another "social event" has been added for Long Lake neighbors. In addition to our usual Zorbaz Night (which is held the first Saturday of each month during the winter) we invite you to come to a Thursday night gathering. Bogey's Night: Thursday night, January 24th at 5:30pm. The following is a quote from a post on Facebook this morning by association member, Nancy Baer, as the cold weather settled onto Long Lake. This seems to say it all for the north country this week - but we know better weather is coming... it always does. "Good Morning All!! -- I just thought I would fill you in on the weather here!! It's -22, actual temp. 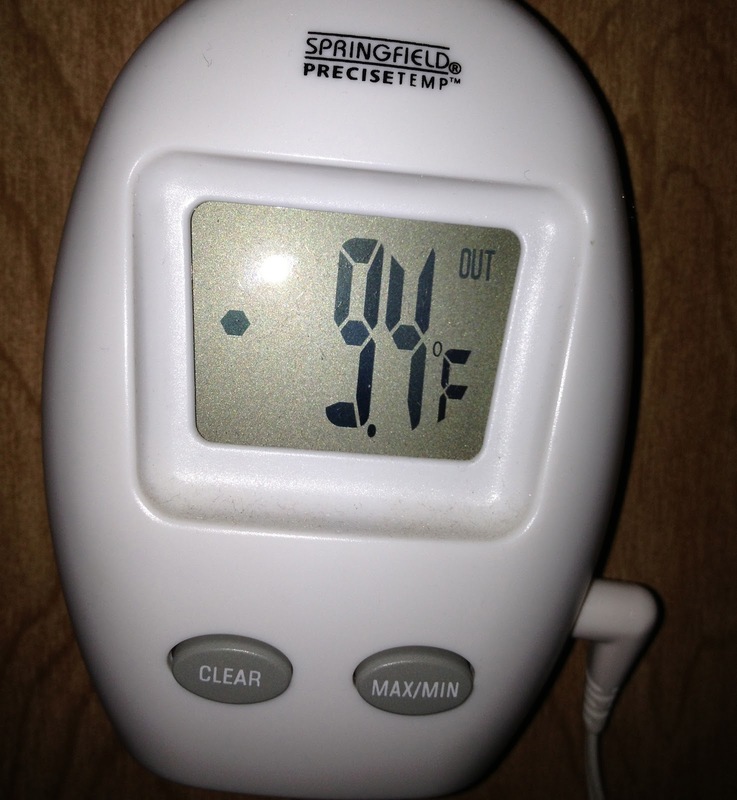 with a windchill of -39 and we expect it to get somewhat colder over tonight -- Colder? you ask? 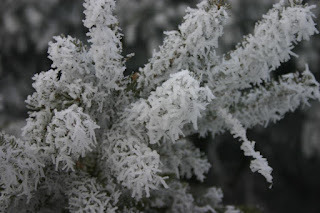 yes, colder! Keep in mind "it's a dry cold" chuckle, chuckle -- Colder? it doesn't make too much difference when it's this cold -- We will stay inside, cook something yummy and I will work on the basket workshop brochure!! -- It will be a very good day!! We will "HY-BAER-NATE!!" The windchill is much lower, but this was the temperature at noon today right next to the house. Ice fishermen near Breezy Point on Saturday.